DETROIT - Emergency winter resources are available for residents as Detroit prepares for snowfall and extreme cold temperatures this weekend, including warming centers and transportation for those experiencing homelessness, rapid response resources for residents in a housing crisis such as lack of heat and other cold-weather resources and information for residents to help them to stay safe this winter. The services and resources are provided through a collaborative effort between the Detroit Health Department, Housing and Revitalization Department, Homeland Security & Emergency Management and the Buildings Safety Engineering and Environmental Department. For emergencies, if you or someone you know is experiencing homelessness and needs shelter during this period of cold weather, contact the Detroit Rescue Mission Ministries at 313-999-1972 for emergency shelter and transportation. Emergency transportation will be available on Saturday and Sunday from 6 p.m. to midnight. 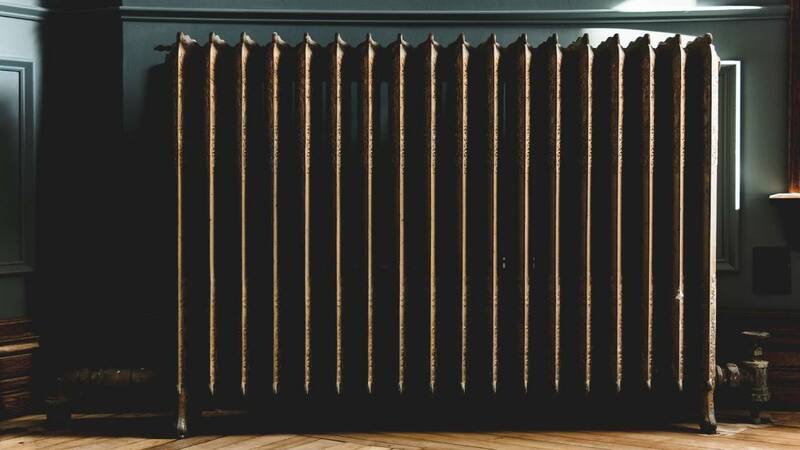 If you or someone you know is suffering from no heat in your home, you are asked to call the Building Safety Engineering and Environmental Department at 313-628-2451. If you think someone is suffering from extreme cold, call 911. The city has opened three warming centers to provide temporary relief to persons who are homeless when year-round shelters may be at capacity. The Detroit Health Department recommends that residents prepare to stay warm when temperatures fall below freezing. If residents must go outside, the Health Department urges them to remember to wear multiple layers of loose-fitting clothing, including a winter coat, hat, scarf, mittens and warm boots to reduce the chances of frostbite. The Detroit Health Department is asking residents to stay hydrated and to remember to check on the most vulnerable, including children, pets, the elderly and the chronically ill.
Hypothermia is also dangerous because a person may not be aware of what’s happening. Warning signs of hypothermia include shivering, confusion, memory loss, drowsiness, exhaustion and slurred speech. Keep space heaters and candles at least 3 feet away from flammable materials such as curtains, furniture and clothing – as it can catch fire fast. Check the carbon monoxide detector and make sure it’s working. Do not leave your car running in a closed space such as a garage. Dress appropriately for the winter while standing, waiting for bus. It may look a little silly, but moving your body may generate some heat. Detroit Animal Care and Control and the Michigan Humane Society will provide free straw to pet owners to insulate dog’s bedding and/or doghouses if they don’t have proper shelter for the animal. In addition, the Michigan Humane Society will provide other outreach resources for pet owners, including doghouses. Detroit Animal Care and Control urges pet owners to keep their pets inside during cold weather. If the weather is too cold for a human, then it is too severe for a pet. If dogs are left outside, they should have a draft-free shelter large enough to stand and turn around in, yet small enough to retain body heat. Keep cats indoors, as they can freeze in cold weather without shelter. Also remember to wipe up antifreeze from vehicles as it is a deadly poison with a sweet taste that may attract pets. For more information, call Detroit Animal Care and Control at 313-224-6356 or the Michigan Humane Society at 313-872-3400. Mon. - Fri. 11 a.m.-7 p.m.
Mon.- Fri., 8 a.m.-4:30 p.m.
Staff at the access points will assist to explore alternatives to shelter or make shelter placement for the night. In addition, residents may visit any of Detroit's recreation centers during regular hours of operation.